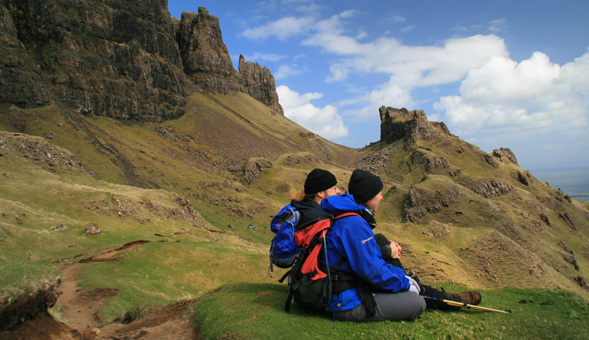 Since 1986 we have been creating quality trips in the Scottish Highlands and Islands. 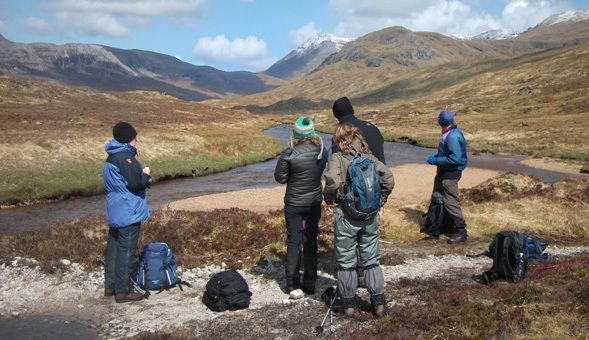 With our wealth of local knowledge and experience we have built an excellent reputation providing unforgettable walking holidays led by the best professional guides in Scotland. 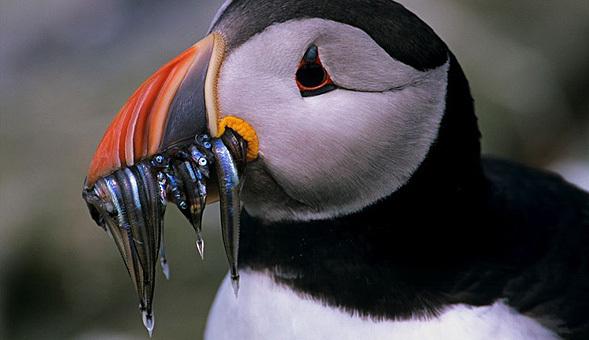 Come and discover the wilds of Scotland with NWF and see why people return time and again. A wonderful walking exploration of these stunning islands in a far flung corner of the Atlantic.